Looking to upgrade to the new iPhone X, but not sure it’s worth the nearly $1,000 price tag? You might want to check out the smart phone’s features before shelling out the cash. 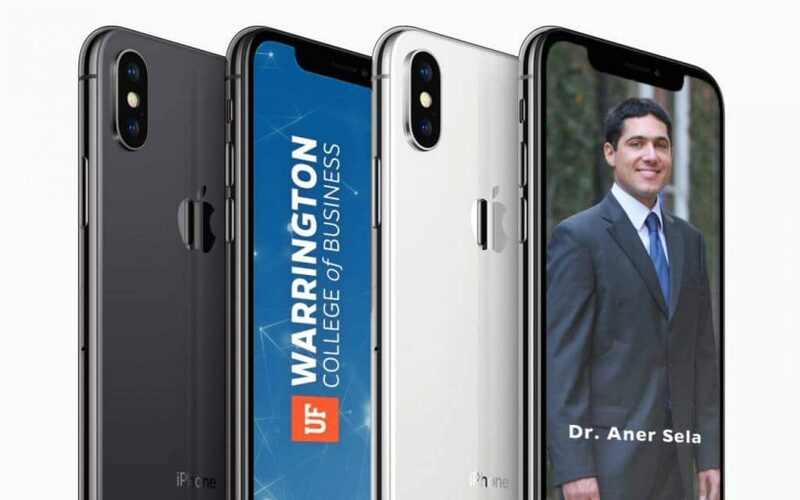 Assistant Professor of Marketing Aner Sela’s research on comparison neglect shows that few people actually compare features on smart phones unless they are prompted to so do. Read more of his research before you purchase the iPhone X in this Forbes article.